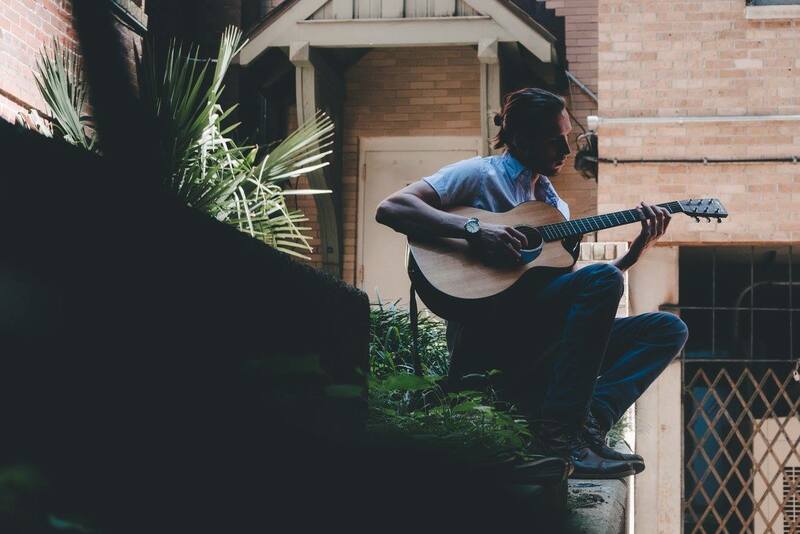 He started playing piano at 8 years old, then guitar at 10; at 14 Seth Power was already writing and recording his own music – and today we can listen and enjoy his latest album Magnolia Soul. The album might remind you of other more acoustic sounding pop songs out there, but there is an aspect of beautifully soulful and passionate vocals that will draw you into no matter what you might think at first, so dive in. Magnolia Soul EP comes filled with diverse songs – from more subtle to more soulful and filled with rock-ballad guitar riffs. However, all of them are nicely tied together into one concept-like album. If you listen to some of Seth’s previous work, the songs on the EP show quite a bit of growth from his original creations; keeping, of course, to their original charm. There is still room for growth; to find even more of a unique sound, but for now, it’s a pretty sweet and promising beginning. The first single, “Fire”, is a smooth, passionate, soul-pop classic. Complete with a songwriting style reminiscent of 1960’s doo wop, loads of musical hooks, and a strong chorus, the song seems to breathe as it plays on. “The theme of the song revolves around the comparison I’m making between fire and this girl. The first line of the chorus says, ‘Girl, you’re so fire!’ I’m playing off the slang version of the word while also drawing a metaphorical comparison between her and fire. Fire is a visually hypnotic phenomenon. It’s unpredictable in its movement. It provides light and warmth. It dances around and lights up the dark. I’m trying to describe my infatuation for this girl by drawing that comparison between her and something that would seem to be completely non-related.” explains the songwriter of his single. The album is available for download on most major digital outlets – so if you would like to support Seth Power please head to iTunes to purchase all of the songs. If you would like to download the album for free head to Jamendo, you can always help the artist by spreading the news about the EP on social media too!